We have all dreamed about driving our RZRs on the street, but very few states actually allow it. Well we found two guys from Oregon that found a way to do this with a RZR Bug Conversion and they call it the Baja 1000. This isn’t a RZR Bug Body kit, Fogg Motorsports actually custom fit this VW Bug Body onto a 2014 Polaris RZR XP 1000 chassis. We caught up to them at the 2018 King of the Hammers event in California and just had to do a feature on it. The RZR Bug is a clean build and they plan on doing many more. We might even try our hand in building our own polaris rzr bug to hoon around Alabama in. So stay tuned to Extreme UTV Tech for that as we attempt to build a street legal rzr. We were amazed at how well a bug body actually lined up to everything on the Polaris RZR Chassis. It makes you wonder just how many other vehicle bodies would fit on this platform. Maybe an old flat fender military Jeep body. The sky’s the limit here. We want to do a build of our own. 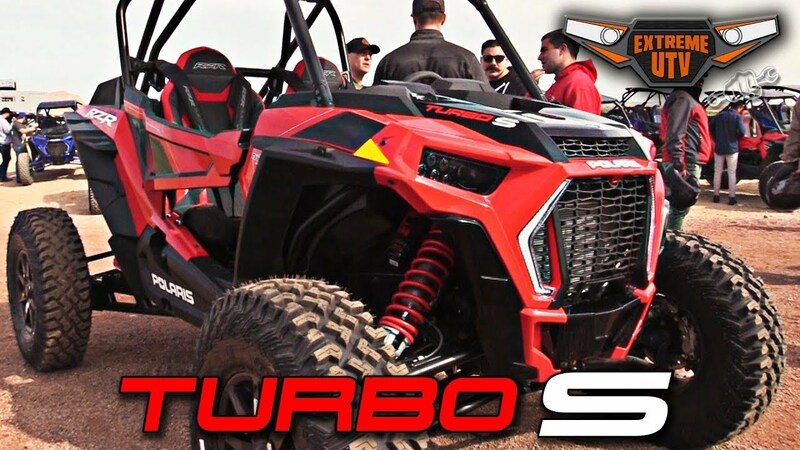 A Turbo RZR model would be a great candidate. Throw a body on it and some long travel suspension. Or just start out with a 2018 Polaris RZR Turbo S and then we could hoon it around Alabama with a street legal tag. Let us know in the comments what you would like to see. 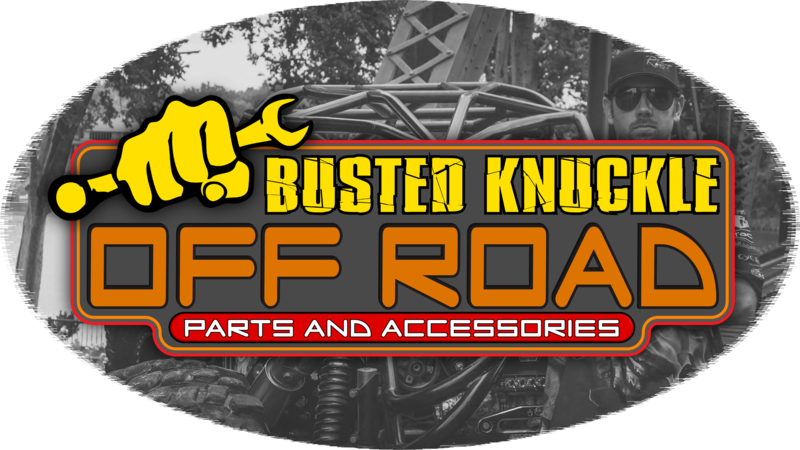 Click the image below to see our full review and test drive of the new Turbo S.
Build your machine with parts from Busted Knuckle Off Road.